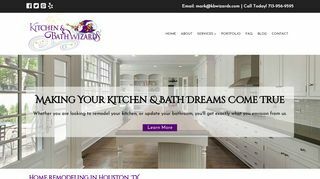 Baths of America have been serving the folks of Houston with exceptional bathroom ideas and furnishings since 2004. 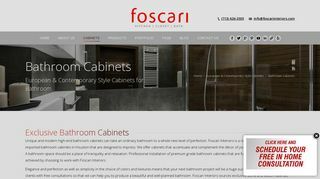 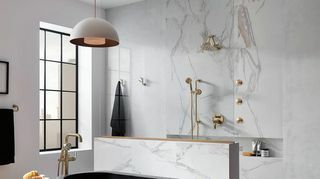 Over the years, they have managed to expand their relations from five to a hundred leading manufacturers and are fully equipped to cater to the requirements of the modern household with exceptional bathroom cabinets, vanities and accessories. 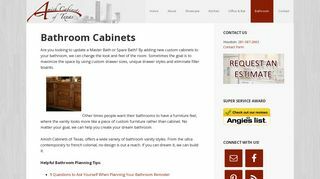 Visit them today and allow one of their specialists to help you put together great furniture pieces for your bathroom.